There was a time when health & wellness used to be mean the opposite of partying & fun. Good vs naughty, self-restraint vs self-indulgence. You couldn’t imagine two more different worlds or mindsets – until now. Increasingly, we are seeing brands comfortably straddling these seemingly contrasting spaces. North American yoga & sportswear brand Lululemon has brought out several limited edition craft beers under suitably Zen names such as Courageous Blonde and Curiosity Lager. A collaboration with a local brewery (naturally! 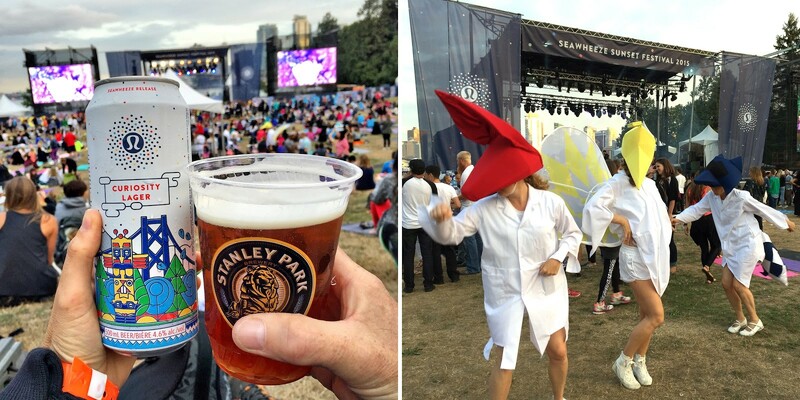 ), they were launched at Lululemon’s yoga and music SeaWheeze Sunset Festival in Vancouver. Lululemon may be the first global sports brand to venture into alcohol, but the fusion of beer and yoga is in fact well underway. From Berlin’s BierYoga that incorporates mindful boozing into the stretches and poses, to yoga schools partnering with microbreweries - bringing the two together turns exercise classes into social occasions, and in doing so helps build a community. Over in London, another player is shaking up the world of Health & Wellness. 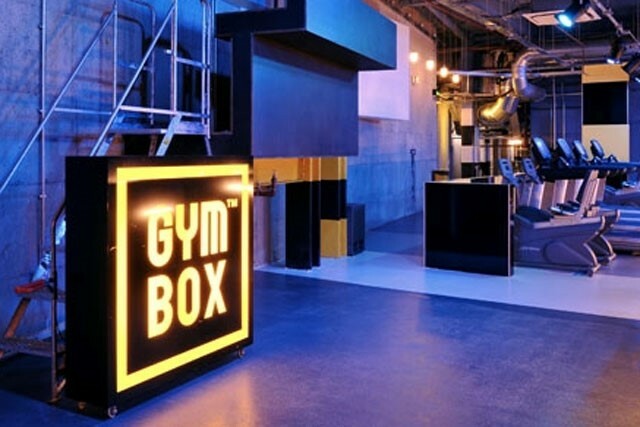 Gymbox is a gym, but not as you know it. Inside, you could be forgiven for thinking you’ve accidentally wondered into an underground Drum & Base club: gritty walls, strobe lighting, glow-in-the-dark paint and DJ booths blasting dance music are not what we’ve grown to expect from the normally squeaky clean fitness studios. Gymbox has found its niche in highly ambitious young professionals who work hard, play hard, and are prepared to go the extra mile for the body they want. The brand’s tone of voice is unabashedly ‘adult,’ as are the strongly implied end benefits – becoming sexually attractive and getting laid. Is it therefore a surprise that they’ve branched into running wild parties of their own? 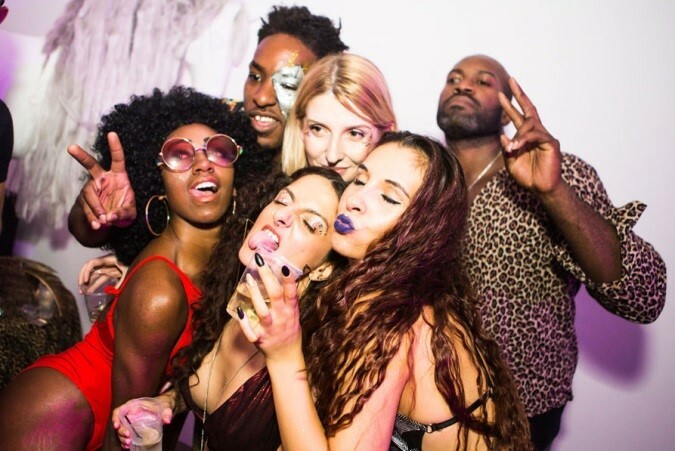 These sweaty, hedonistic ‘anything goes’ events are invite-only for those initiated into the Gymbox community, and – one gets the impression – perfect hunting ground for potential mates who have worked equally hard on their abs, pecs and butts. Finally, no discussion about this truly ‘Millennial’ take on athleisure would be complete without a mention of [sober] Morning Raves. 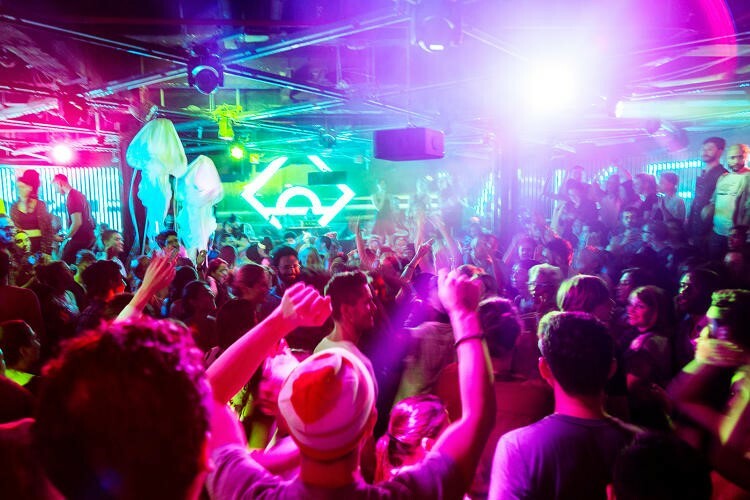 The two biggest players in this scene – London-based Morning Gloryville and US-based Daybreaker – are now big names in their own right, albeit predominantly amongst their young and urban hipster fan base. Global brands have yet to capitalise on this growing phenomenon, although Lipton Ice Tea did recently dip a toe through their Extend Your Weekend initiative, which saw them organise several Wake & Shake morning raves on Monday mornings. The traditional divide of ‘good’ vs. ‘bad’ for you is clearly giving way to a more flexible approach where people pick the lifestyle they aspire to and are happy for the same brand to both detox *and* ‘retox’ them – provided the experience helps them feel like the type of person they want to be. Lululemon and Gymbox may appear to play in the same space, but are in fact driven by entirely different values and emotional benefits. The world of Lululemon is soothing, mindful and balanced, whereas that of Gymbox runs on adrenalin and endorphins. If Lululemon were a person, she’d be a West Coast yummy mommy with a passion for the outdoors and clean living. 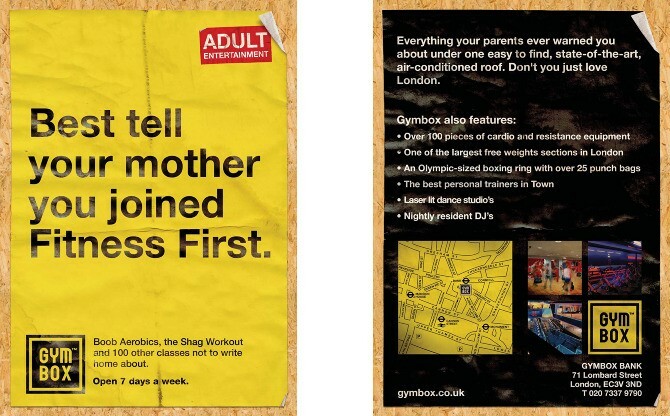 Gymbox, on the other hand, would be a pre-family young professional whose time is split between a high pressure career and high-intensity partying. Both brands empower customers to escape the daily rut and immerse themselves in an aspirational world they’d like to be part of. Conversely, it is hard to imagine competitors such as Fitness First or LA Fitness credibly moving into alcohol licencing, or being the driving force behind a sell-out social event. Their brand equity is so closely tied to the world of health and fitness, that any move outside of it is bound to raise eyebrows. Sportswear, protein shakes, exercise equipment – such adjacent categories could all provide potential opportunities. But neither brand could currently branch out into an entirely different part of people’s lives, meaning their future revenue growth is limited by the boundaries demarcated by their category. On the other hand players such as Gymbox and Lululemon – as well as Apple, Red Bull, Tesla and Disney to name a few – are not constrained by the reference points of their competitive set. Apple is now a tech, entertainment, fashion and financial services brand. Red bull sells canned drinks, hosts music festivals and propels people towards earth from outer space. By defining themselves as something other than their product or service, these brands are able to innovate in a way that simply wouldn’t be possible for someone like Samsung or Tango. The blurring of fitness and entertainment worlds is part of a wider cultural trend towards greater flexibility in our day-to-day lives. As boundaries become more fluid and category expectations change, it is the brands that play a credible, relevant and meaningful role outside of their category that will be best placed to capitalise.